Groups (12 or more people) can book for the 2019 season starting March 1, before seats go on sale to the public. A 15% refundable deposit is due upon receipt when booking is received. Orders must be paid in full four weeks prior to the performance date. Orders not paid by the deadlines will be released. There is a $10 group fee applicable for all group orders. Be sure to include tickets for your motor coach driver, if applicable, as performances do sell out. 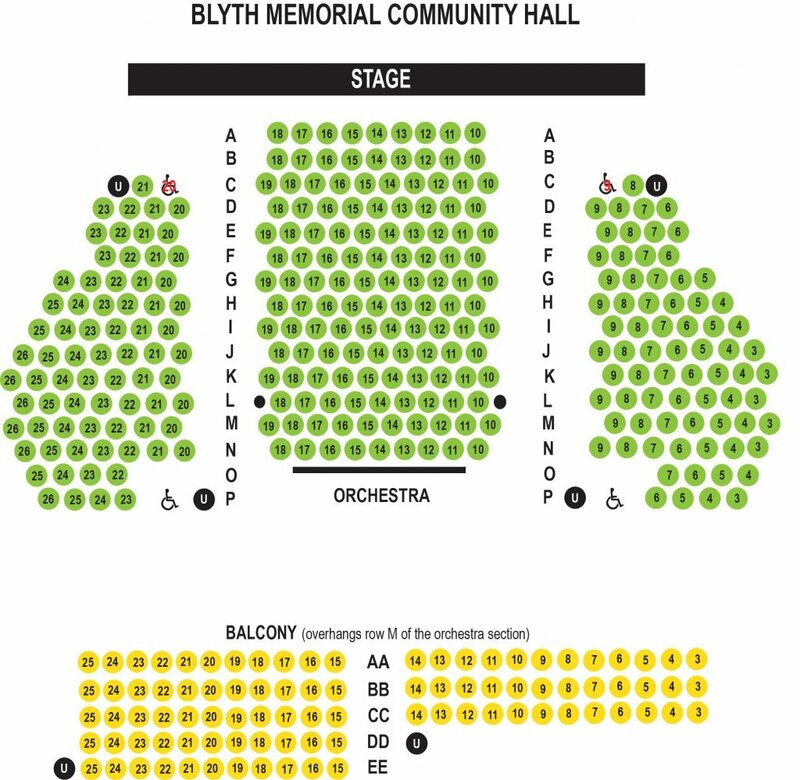 Blyth Memorial Hall, home to Blyth Festival for 45 Seasons, is fully accessible. We offer free Assisted Listening devices, subject to availability. Call our Audience Services Manager toll free at 1.877.862.5984 for more information. Prices are per ticket on orders of 12 or more tickets. For preview nights, refer to calendar. There is a $10 handling fee on all group orders.